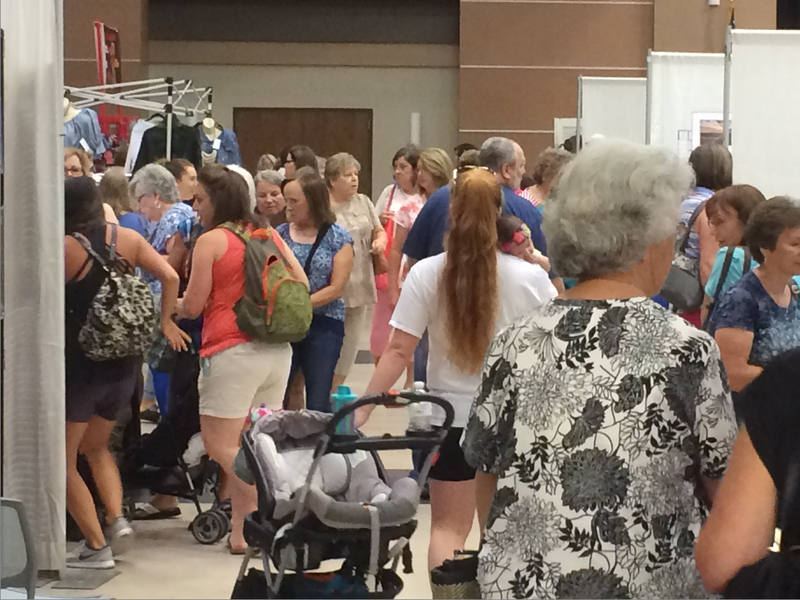 Sign up for MS Craft Show News! 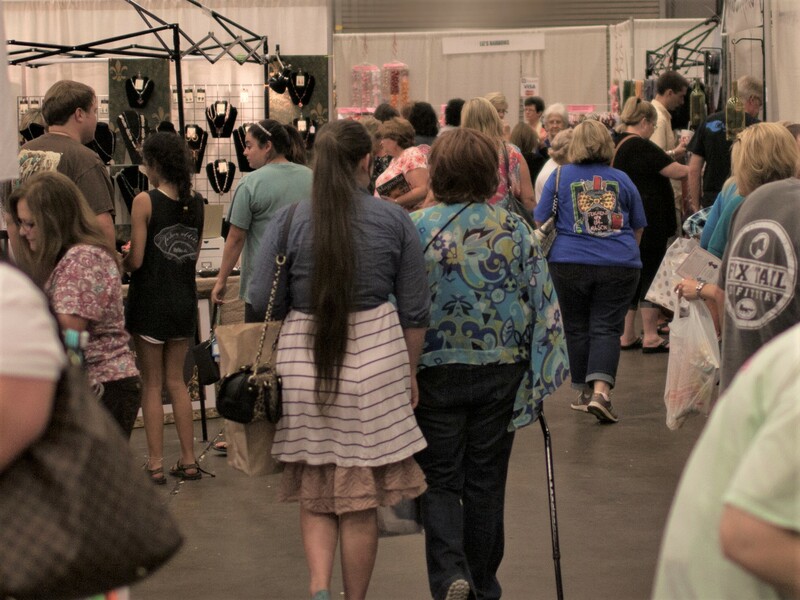 If you are subscribed to our newsletter you will receive news and information about the Mississippi Craft Show and our creative and talented exhibitors. We will keep you informed about special offers, promotions and other news. 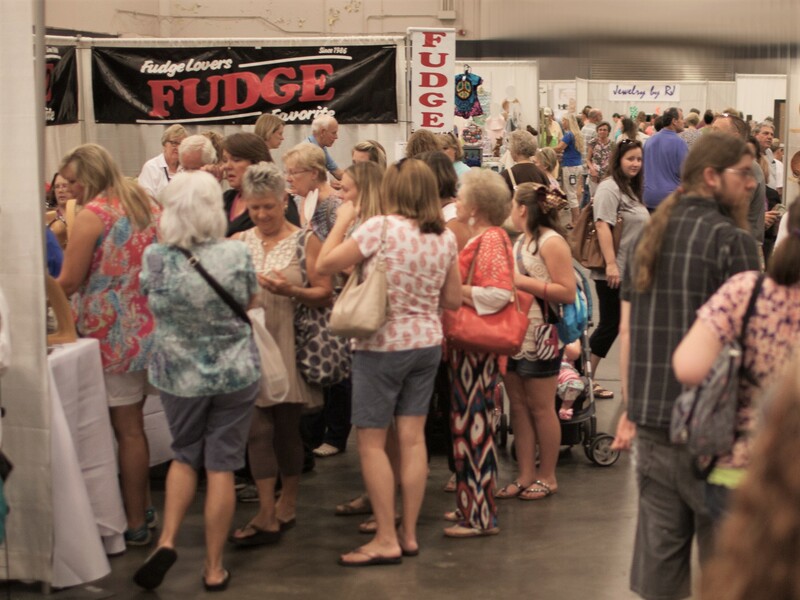 You can help us reach your inbox every time by taking a few seconds right now to add our email address, news@mscraftshow.com and newsletter@mscraftshow.com to your contacts or safe sender list. any spam generated by us! Sign up now in the subscription box on the right. 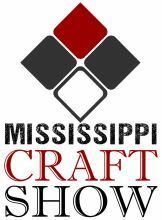 Get the latest news and information about the MS Craft Show!